Green Moms Network appreciates your interest in choosing to advertising with us. We have been working hard at creating a valuable eco-conscious family blog since 2012. and the goal is to make this into the largest mom blog in the world. Green Moms specializes in creating amazing campaigns that can resonate well with our members. 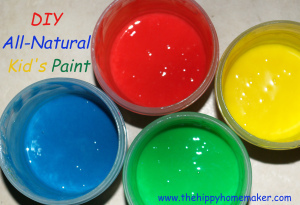 The best part about Green Moms is that there are so many topics making it easy to create relevant content. Our core audience are parents between the ages of 25-50 that are interested in new tips to make parenting easier while being on a budget. 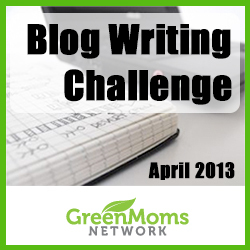 Email Suzy@greenmomsnetwork.com to advertise. We look forward to hearing from you!